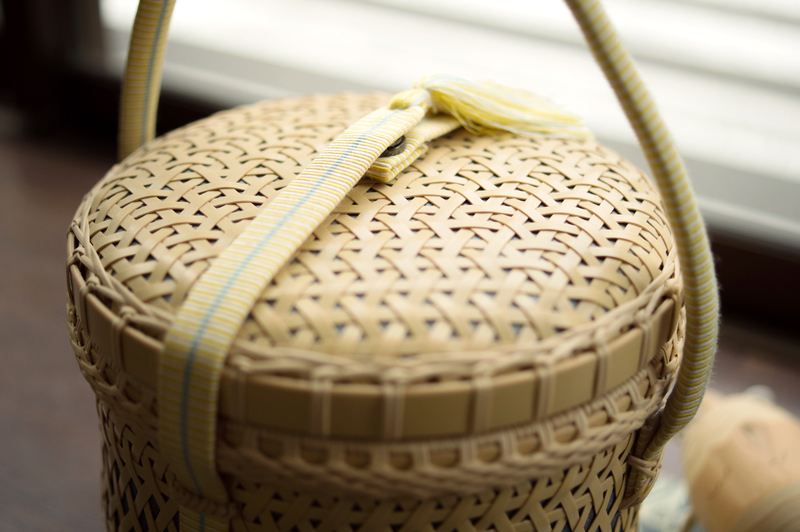 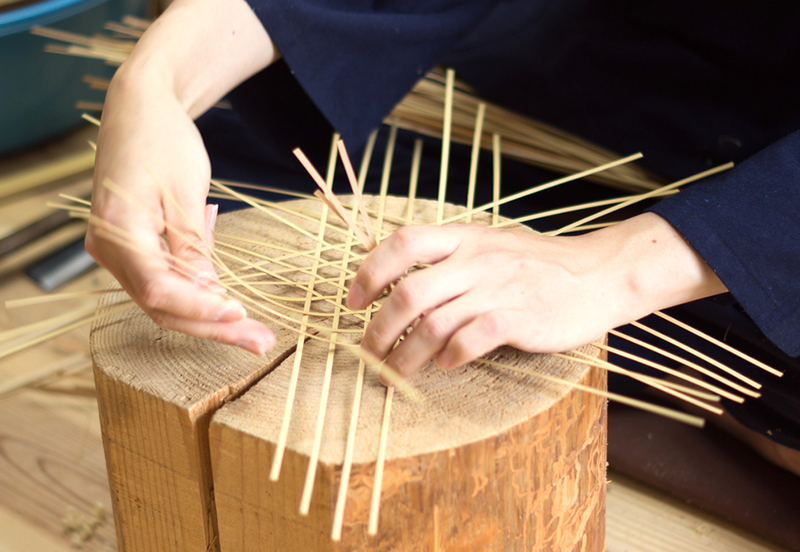 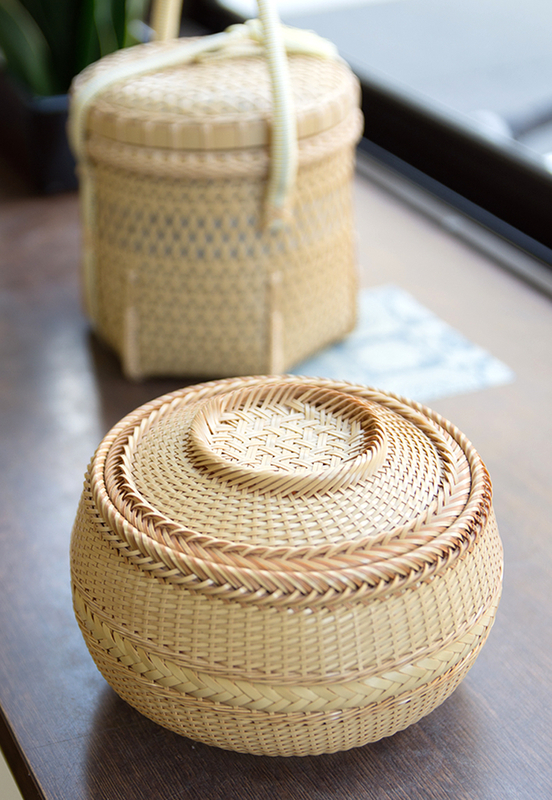 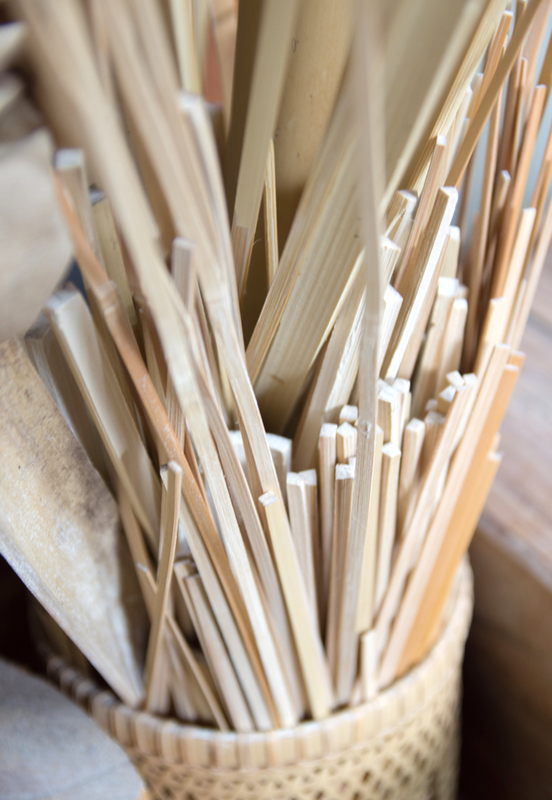 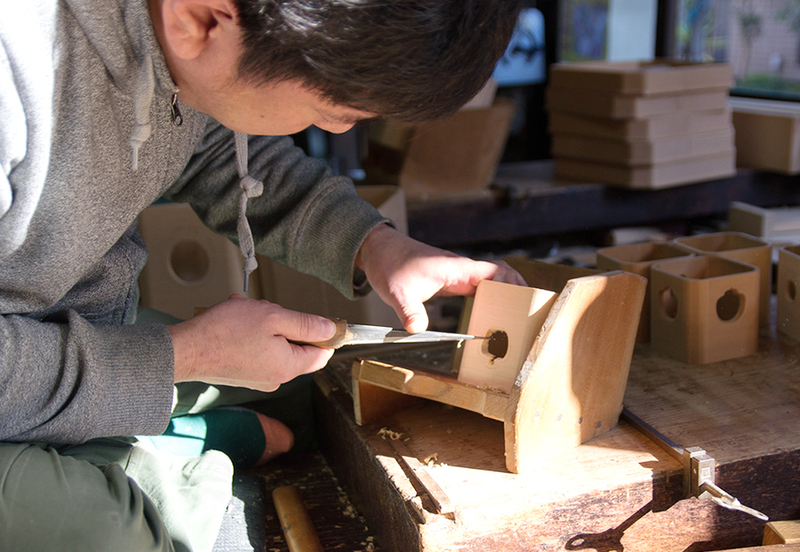 Japanese art of bamboo weaving and plaiting takes full advantage of the strength and flexibility of bamboo strips to produce high-quality baskets. 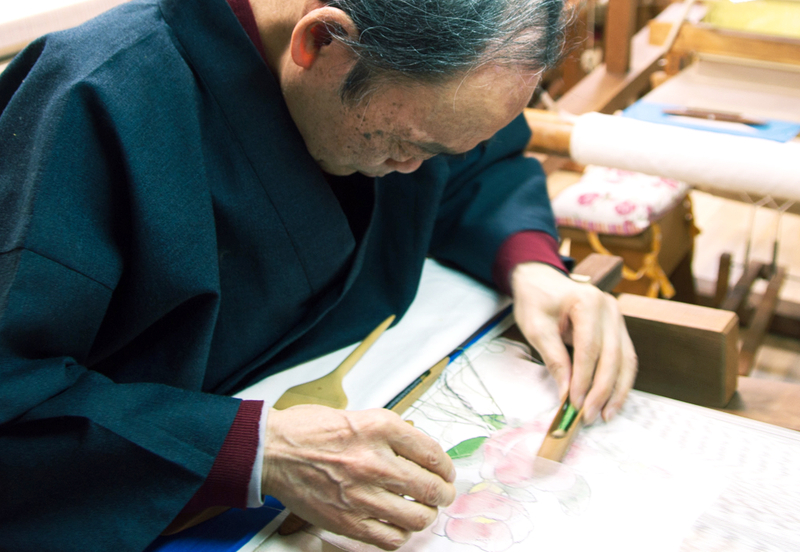 Meet the artisan who went further and challenged himself to create elegant bags using the traditional basket-making technique. 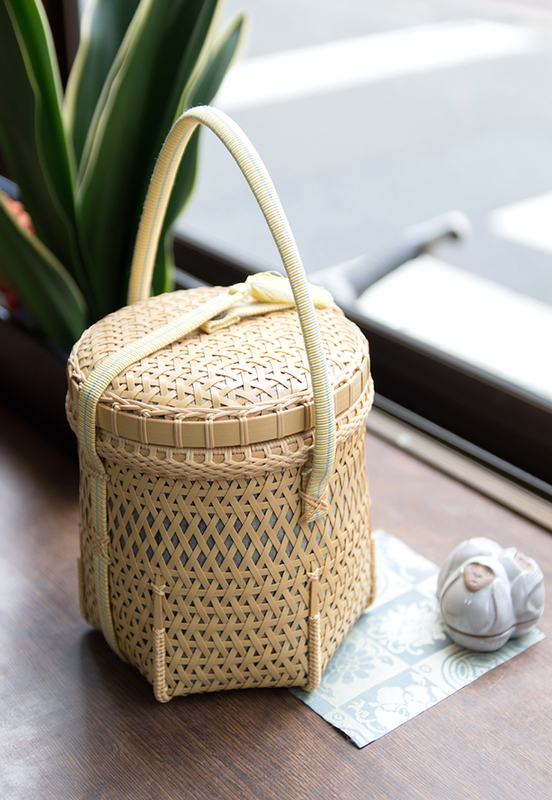 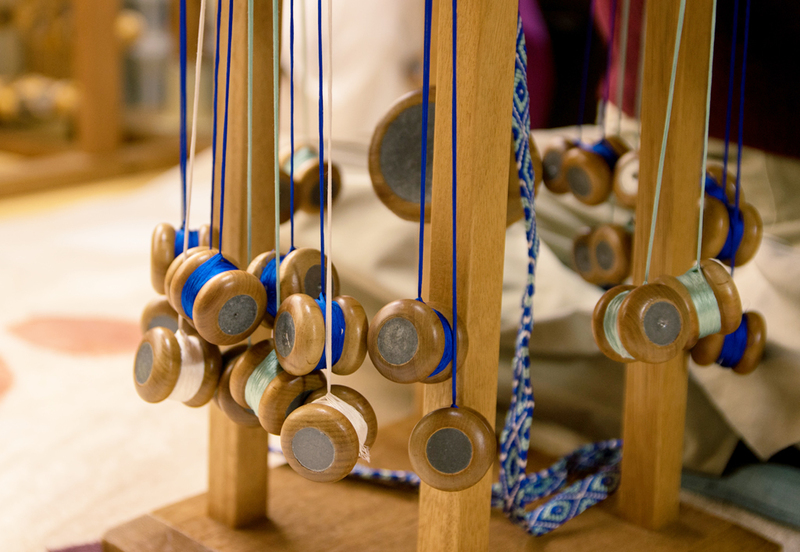 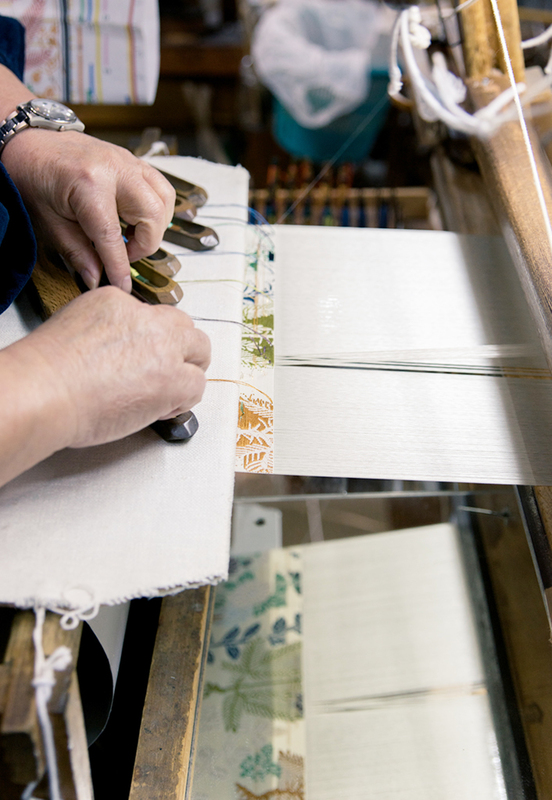 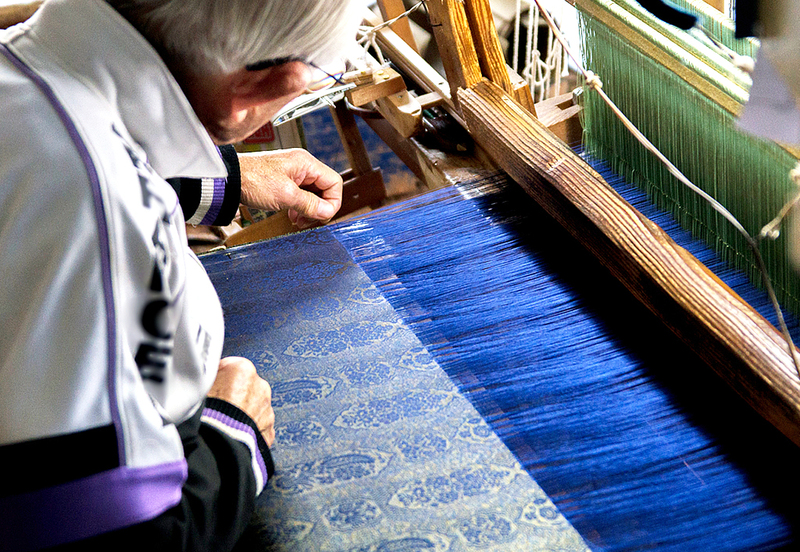 The various processes involved in the creation of a hand-woven bag, such as bamboo splitting, weaving, lacquer applying and sewing, are all done by one person with a scrupulous attention to detail. 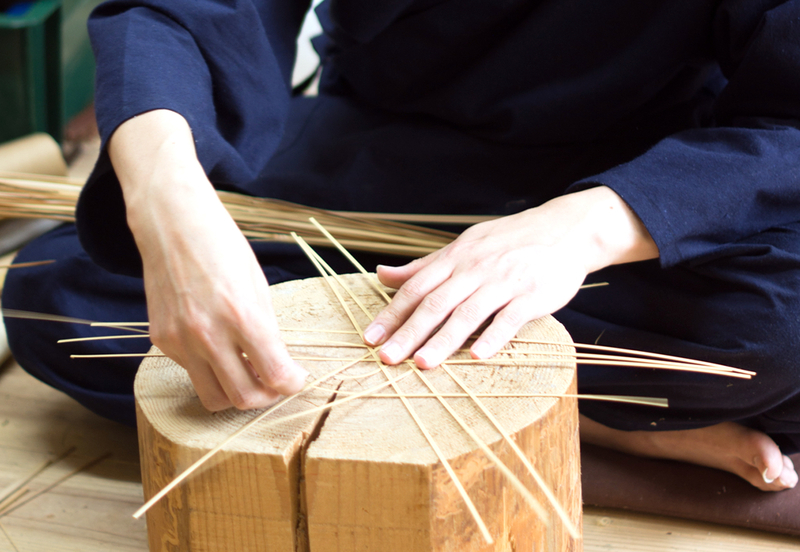 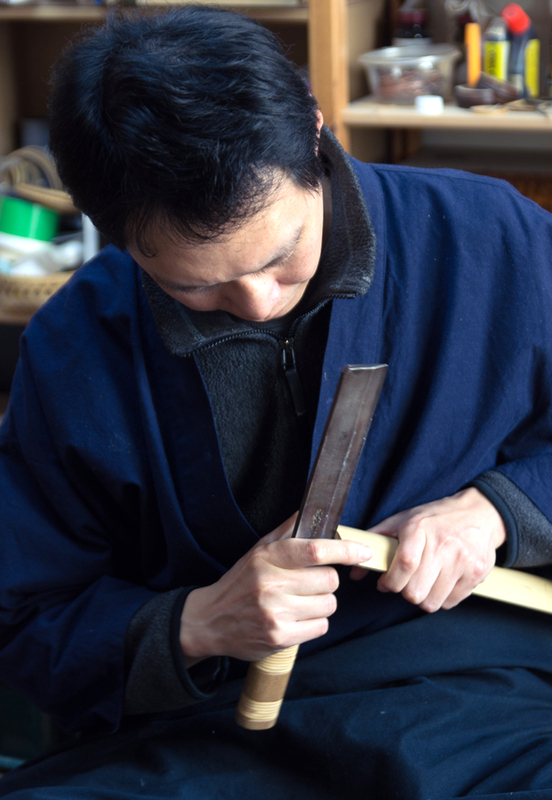 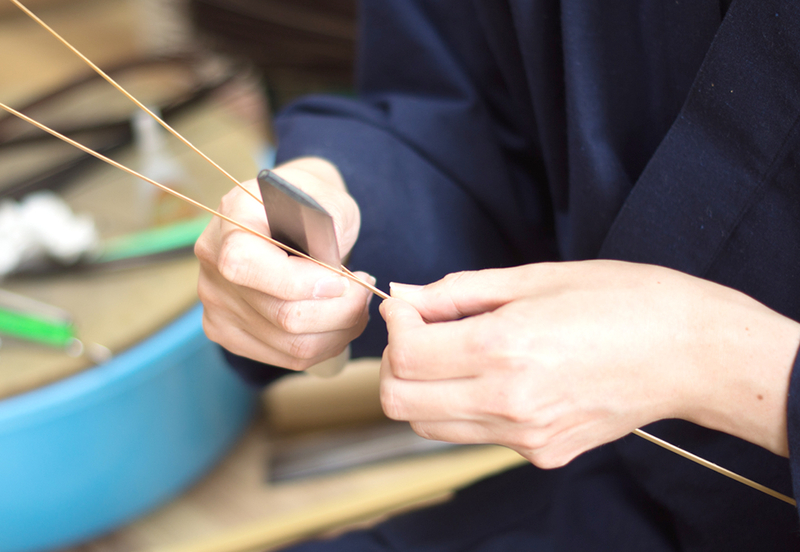 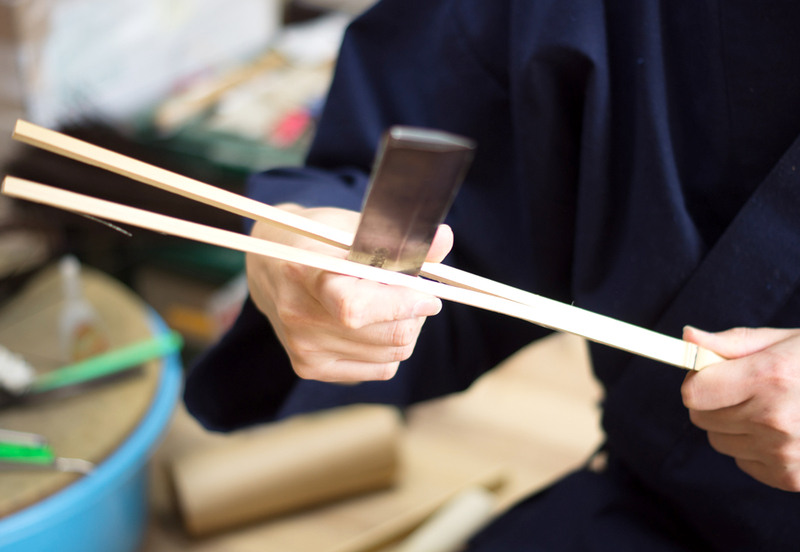 It is said that it takes 3 years to learn how to split bamboo properly: mastering the Japanese weaving and plaiting techniques requires long-time training and effort. 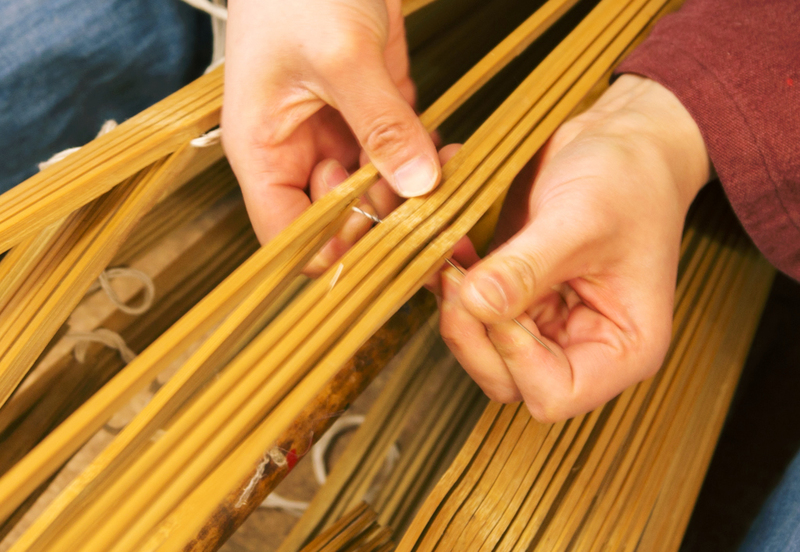 8 basic ways of bamboo weaving unfold into infinite variations of shapes and patterns. 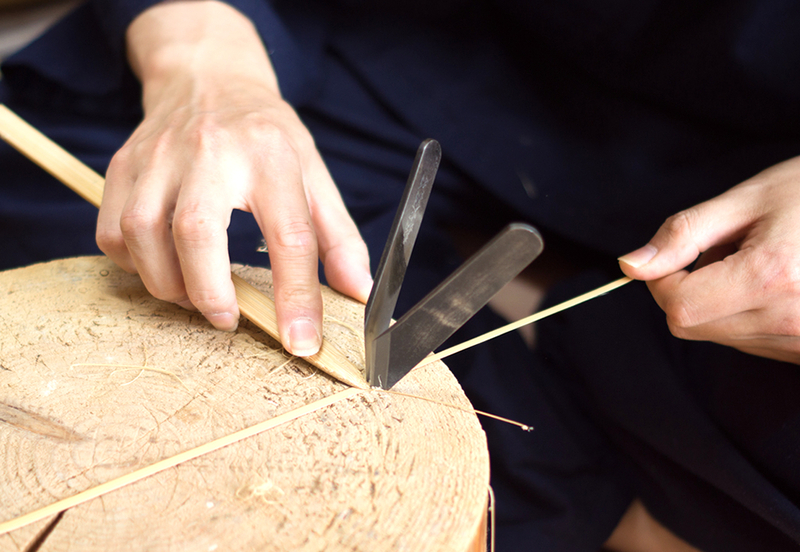 Watch how a piece of cut bamboo gradually becomes a handwoven bag.